Huawei’s P20 series have made a furor last year. The P20 Pro still sports the best camera among all smartphones, if believing DXoMark. So it’s quite logical to see millions of users waiting for the new generation of this series. The launch date of the Huawei P30 is set on March 26. Thus, in a few days, most likely, we will see the new leader of the smartphones not only in terms of camera but also innovations. But as you know, the P-line devices are launched in a few variants – the original model, the Pro version, and the Lite model. As for the latter, today, Huawei Malaysia confirmed the upcoming Huawei P30 Lite is actually the Huawei Nova 4e, which was released on March 14. In fact, some users noticed the word ‘Huawei P30 Lite’ in the URL of the Nova 4e page on the Huawei Malaysia website. Later, the company confirmed the rumor, saying the P30 Lite sports the same features and uses the same look as the Nova 4e. But this is not surprising because the last year’s Huawei P20 Lite was the same Nova 3e. 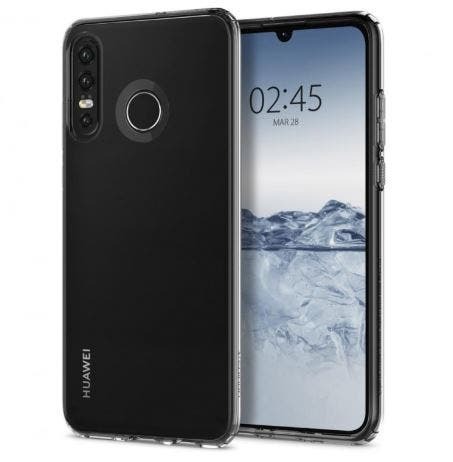 So it turns out we know what features the forthcoming Huawei P30 Lite will sport. Say, it uses a 6.15-inch pearl screen with 96% NTSC. The back of the fuselage uses a 3D double-arc glass body with a gradient effect. Plus there are many manufacturing processes added to make it look even stunning. They include the magnetron sputtering coating technology, nano-scale micro-texture process, etc. As a result, under the light, Huawei Nova 4e presents S-shaped gradient light. In terms of color options, the original Nova 4e has three colors: garland blue, pearl white, and magic night black. As for hardware, the Huawei Nova 4e is equipped with a Kirin 710 processor, up to 6GB of memory and 128GB ROM, a 3,340mAh battery supporting 18W fast charging, a USB-C interface, and a 3.5mm headphone jack. 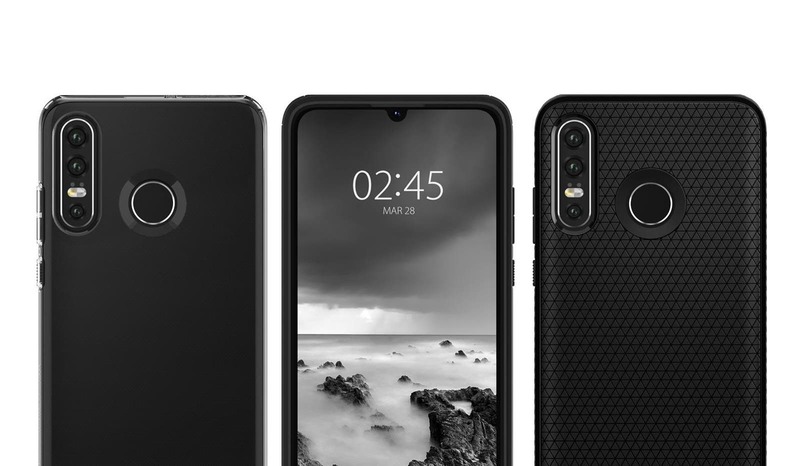 There is a triple-camera on the back, consisting of 24MP, 8MP, and 2MP sensors. The 8-megapixel sensor is a 120° wide-angle, while the 2-megapixel camera will be used for the blurring of the background. The 24MP main camera uses a 6P lens, f/1.8 large aperture, and supports 4-in-1 light fusion, which is equivalent to 1.8μm pixels. In terms of functions, it supports handheld super night scene, large aperture mode, and AI scene recognition.